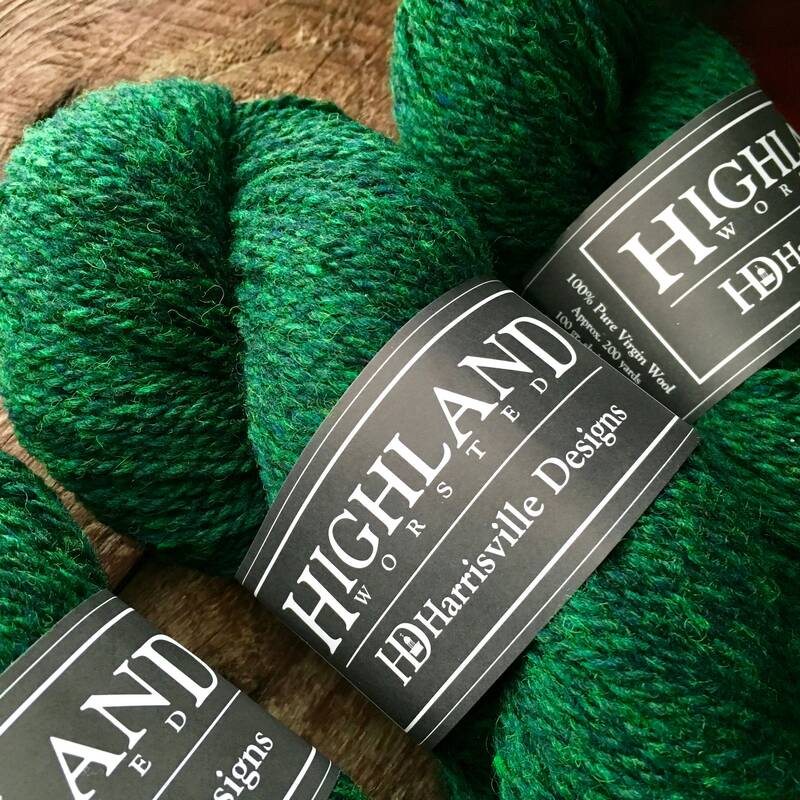 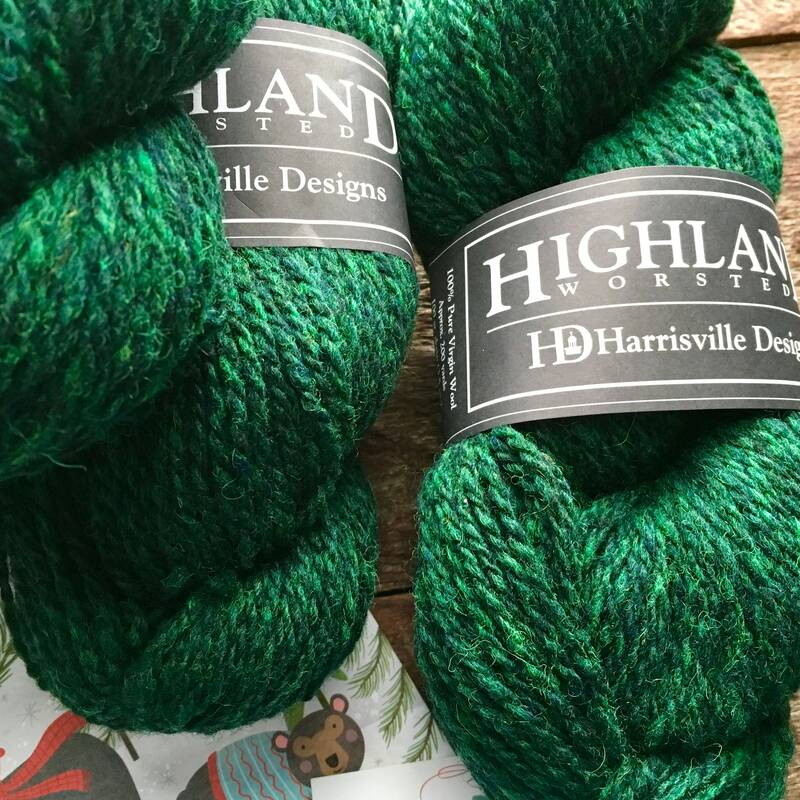 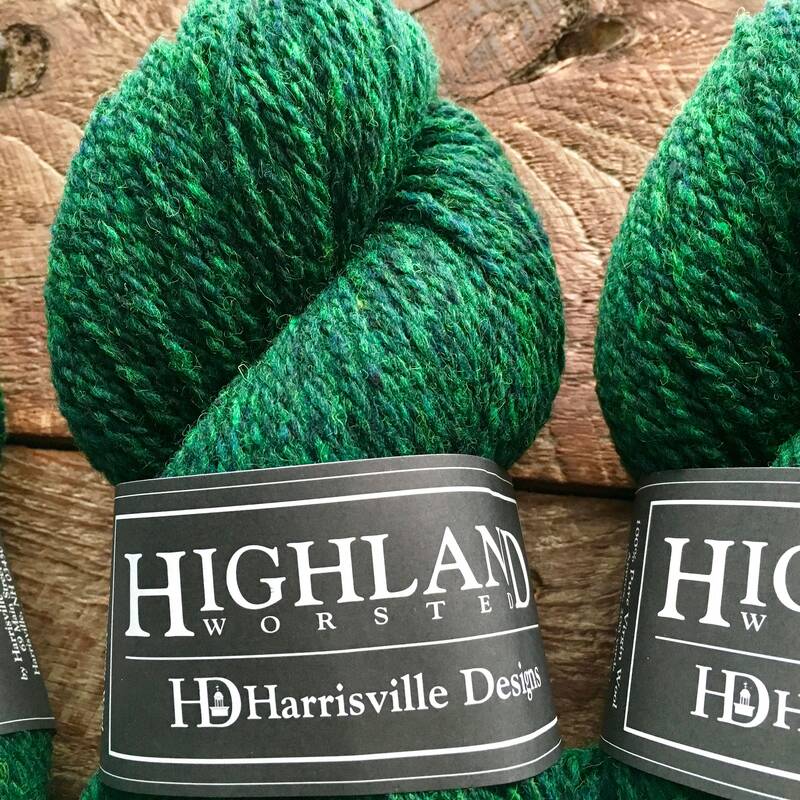 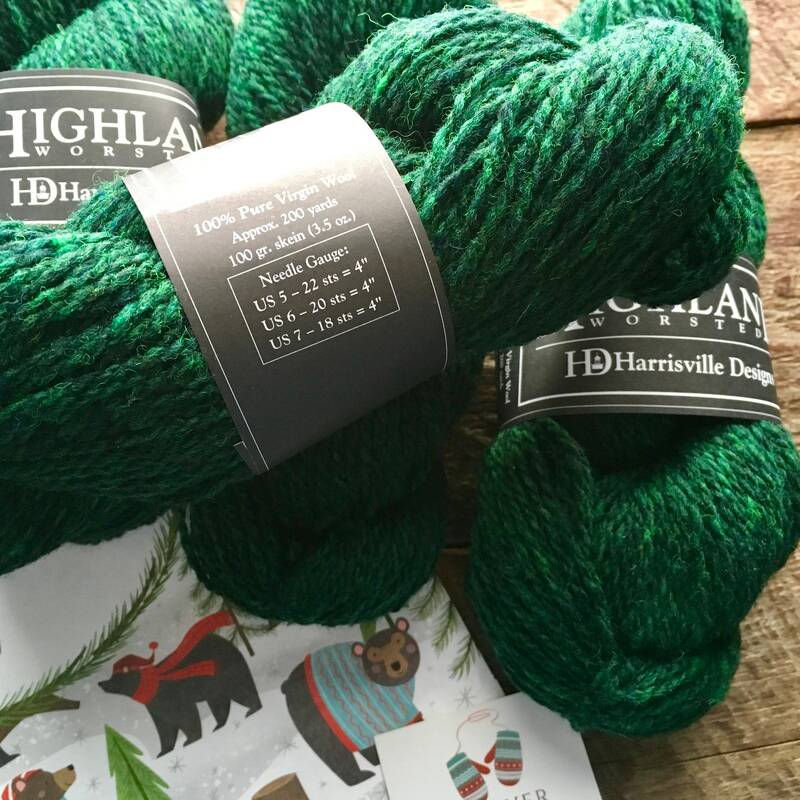 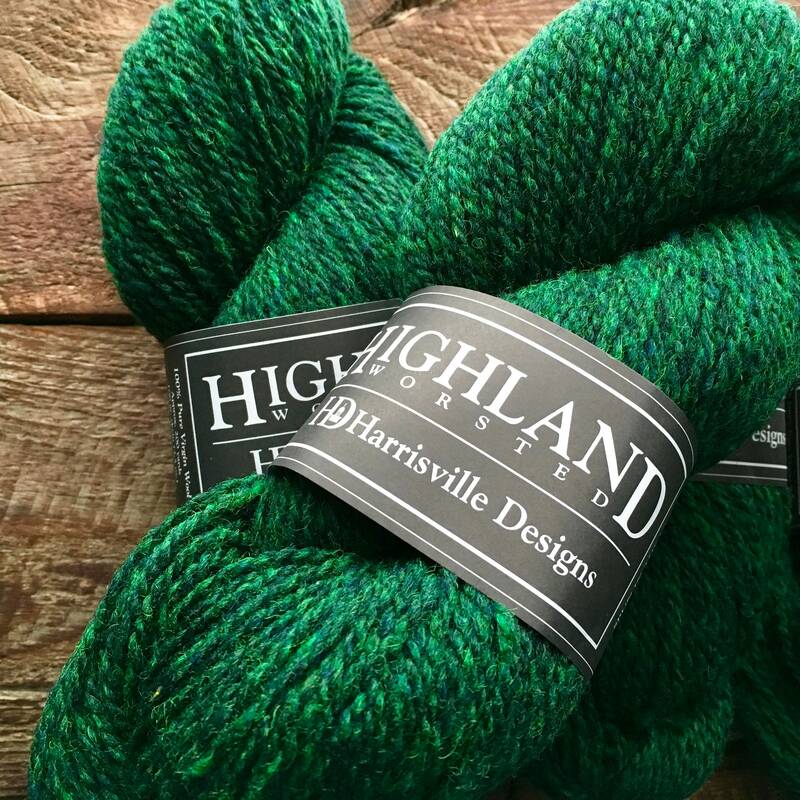 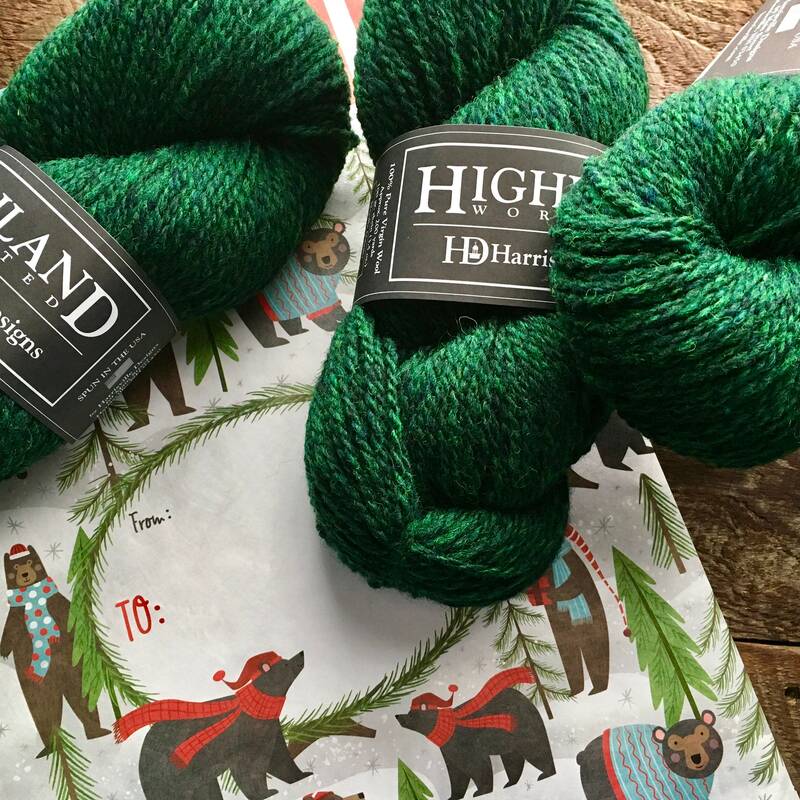 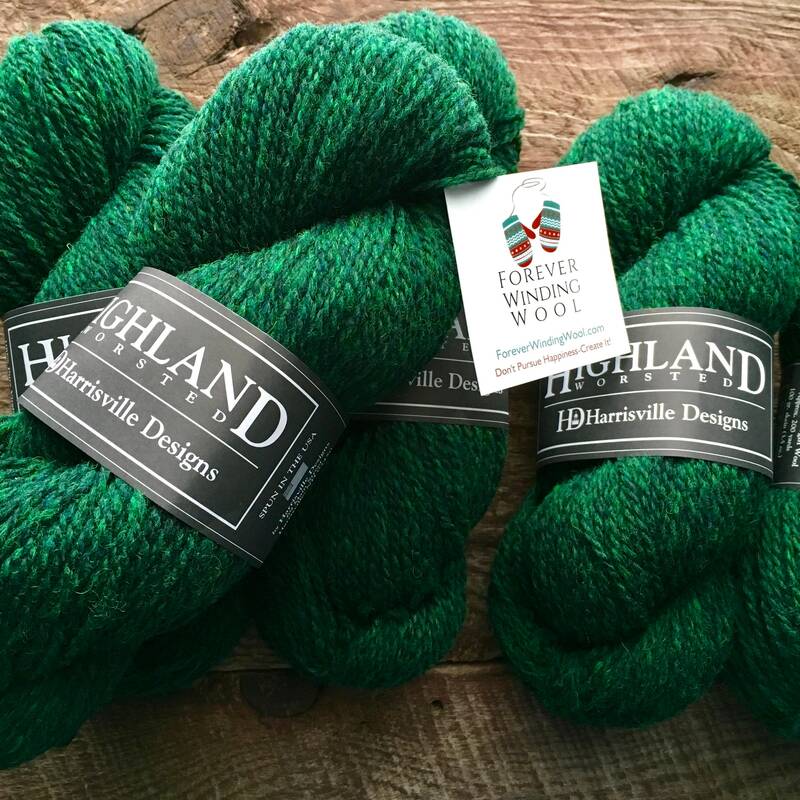 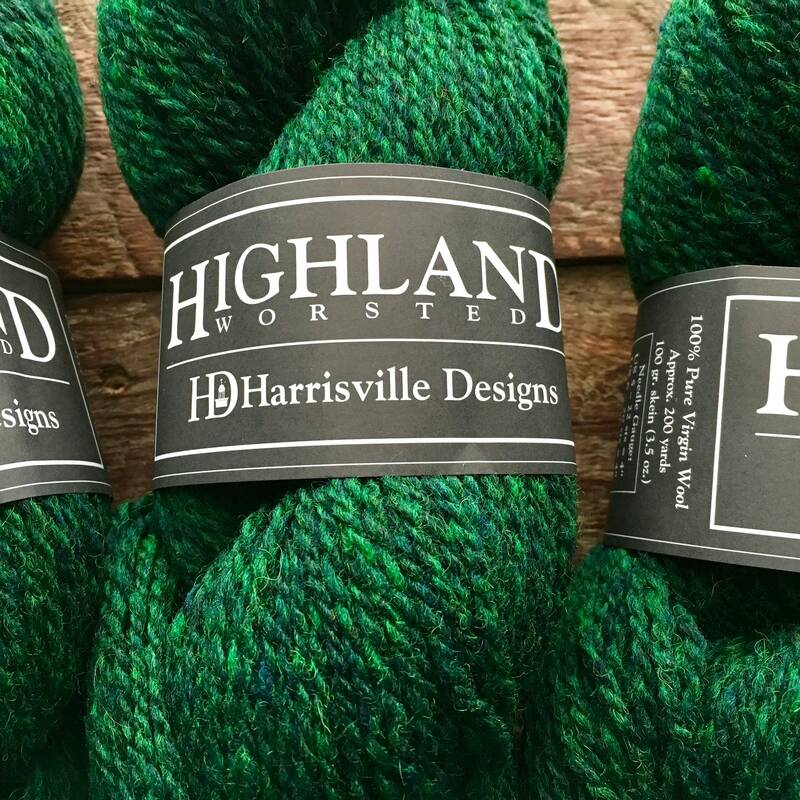 Highland worsted weight wool yarn in Evergreen is such a refreshing green wool! 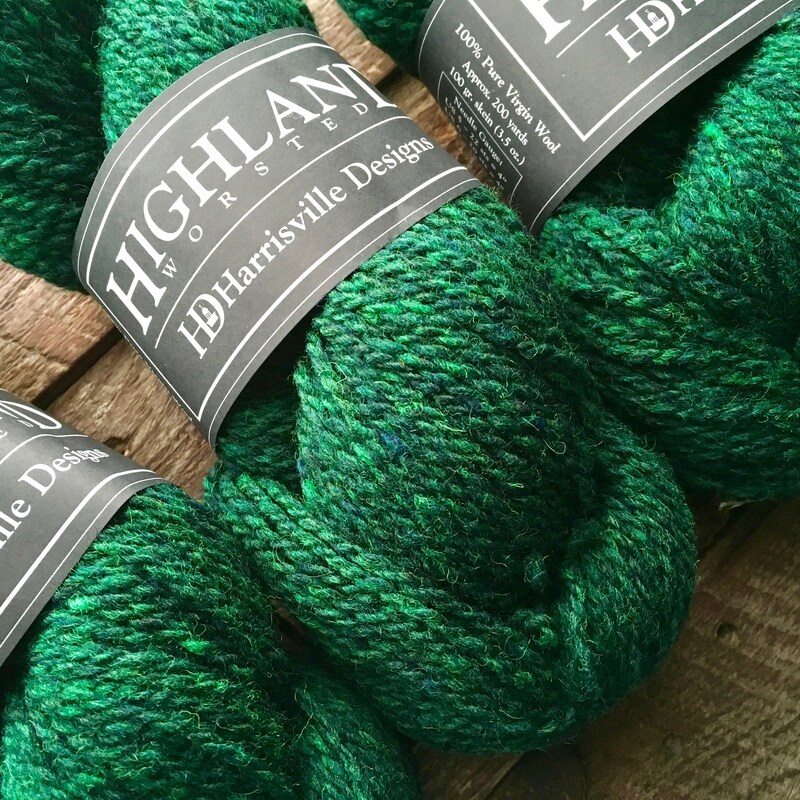 Bright and beautiful it’s ready to be combined with any other color (red for Christmas?) 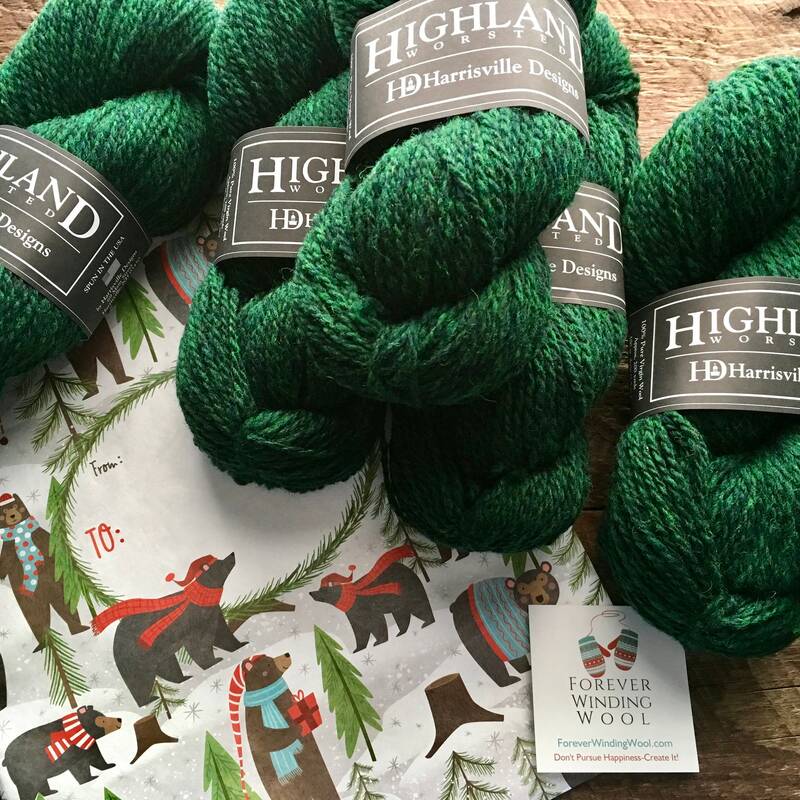 or stand on it’s own in a vest, sweater, or mittens.